Dr. Norma Lopez is a board-certified physician who has dedicated her 25-year medical career to providing care to patients in need. She has been treating patients with substance use disorders since 2006, and has earned a reputation among her patients and colleagues as a kind, compassionate and devoted doctor. 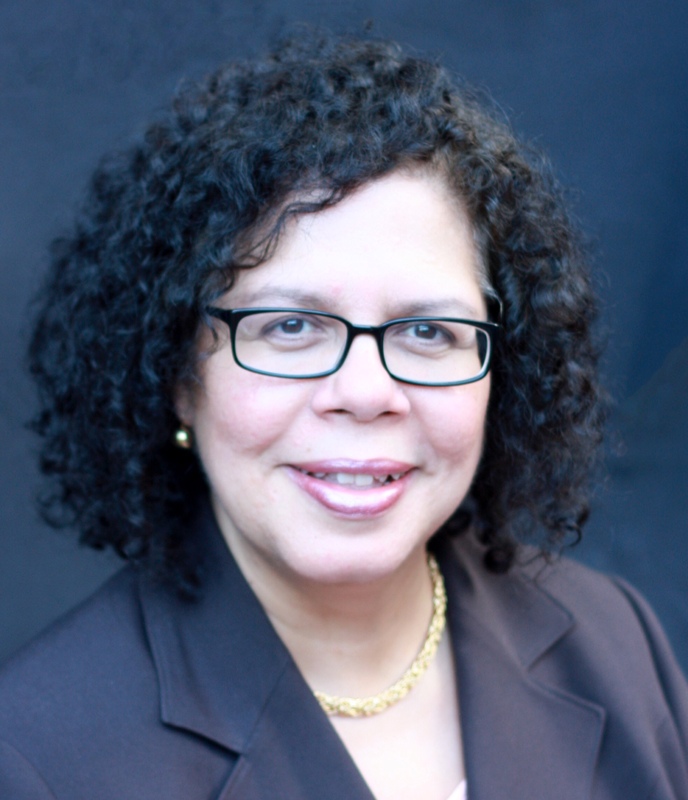 From 1992 to 2001, Dr. Lopez was a family physician at the Open Door Health Center in Port Chester, NY, where she cared for the area's underserved patients. From 2001 to 2010, she was Chief Medical Officer at the Lynn Community Health Center (LCHC) in Lynn, MA. In 2006, she directed the startup and operations of the LCHC's S.T.A.R program, a treatment center for opioid-dependent patients, where she treated patients seeking help for their addiction. In 2012, Dr. Lopez opened WellCrest, a private practice in Lynnfield, where she continues to help patients recover from substance use disorders and to rediscover hope, life, and joy. Dr. Lopez is board-certified in Addiction Medicine, Family Medicine, and Medical Informatics.